This paper is review of the characterization of exhaust particles from state-of-the-art internal combustion engines. We primarily focus on identifying the physical and chemical properties of nano-particles, i.e., the concentration, size distribution, and particulate matter (PM) morphology. Stringent emissions regulations of the Euro 6 and the LEV III require a substantial reduction in the PM emissions from vehicles, and improvements in human health effects. Advances in powertrains with sophisticated engine control strategies and engine after-treatment technologies have significantly improved PM emission levels, motivating the development of new particle measurement instruments and chemical analysis procedures. 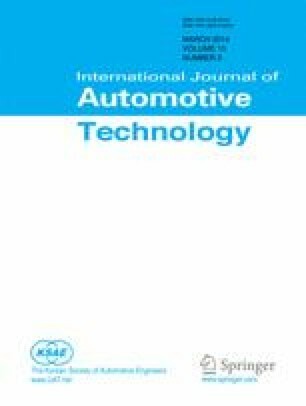 In this paper, recent research trends are reviewed for physical and chemical PM characterization methods for gasoline and diesel fueled engines under various vehicle certification cycles and real-world driving conditions. The effects of engine technologies, fuels, and engine lubricant oils on exhaust PM morphology and compositions are also discussed.